"The solution often turns out more beautiful than the puzzle." 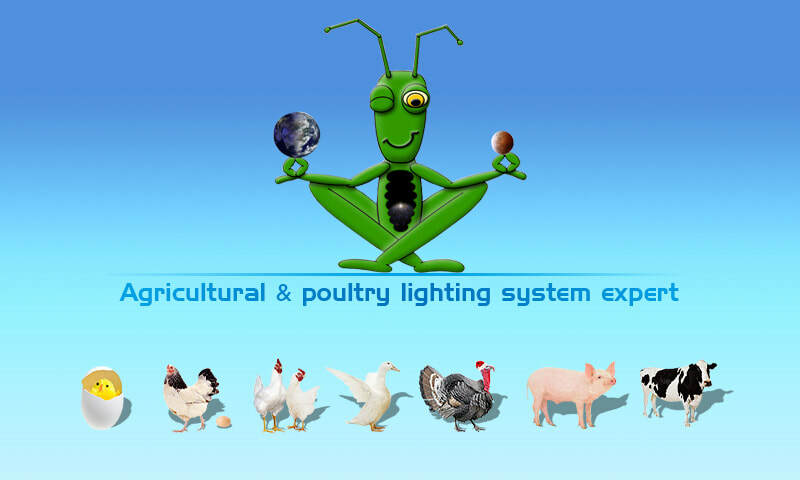 We at Eco Industrial Supplies have the complete LED Lighting Solutions for you & your projects. With over 30 years of experience in solutions for industry & specifically within the industrial supply chain we understand customer confidence is crucial in a successful project outcome. Your LED Lighting Solutions are personally project managed by Owner & Director Troy Gregory from initial contact, consultation & selection of the application suited luminary, through to manufacture, shipping & supply to you. Our personalized service from planning to completion ensures project management is a turn key LED Lighting Solution made easy. Low overheads allow you to enjoy high performance reliable lighting at a manufacturers price. With technology expanding every day we are committed to keeping up with the latest advances in the LED Lighting field. Be rest assured your project will be top grade state of the art. We are LED Lighting project specialists & offer total LED Lighting Solutions around Australia and many countries throughout the world from product application recommendation to control & operating systems. 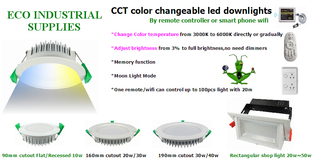 WiFi Controlled dim able & colour changeable LED Down Lights that can be operated from your mobile phone or remote. Suitable for Both residential & commercial applications. They are one of our most popular stock items due to their versatility, reliability & functionality. 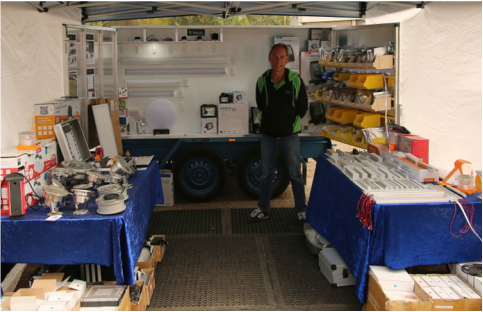 LED Lighting Solutions Australia and the World made to order with customer in confidence protection. Our flagship high quality Industrial light engine the Freeway. 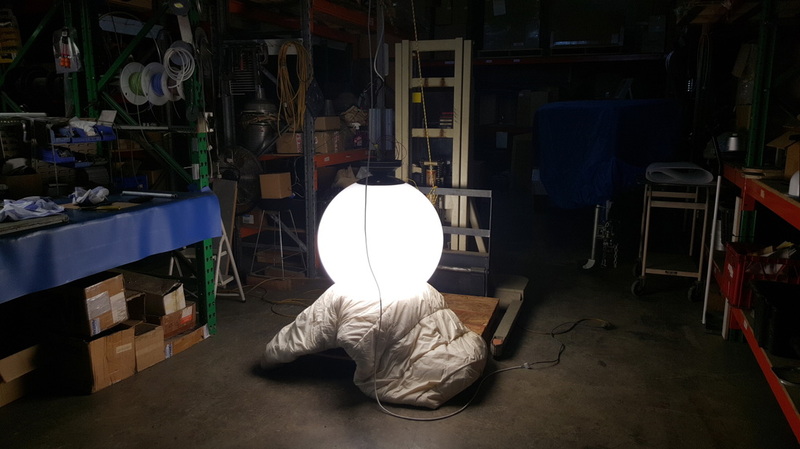 The EIS Freeway LED Retro Fit Street Light 400 watt pictured here inside a 700mm sphere designed for a very public place. The design has been a collaboration between customer, consultant, manufacturers & component manufacturers with the end luminary being state of the art LED Lighting. Mixed colour temperature high CRI >90 LED chips with specific outlay. Custom made moldings made to your design for your industry. Specially designed to to a very high standard & tolerance. Individual specific colours & back pcb switchable 3 channel for 7 colours. 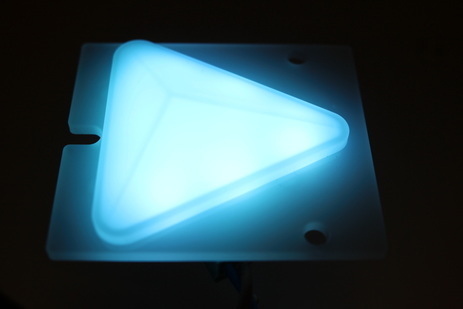 Contact us about your illuminated buttons, signs or switchable components. We can make just about any design to exact specifications & requirement. We get a little excited about the work we do. We love bringing light into your life & the pleasure it gives. As we take great price in what we do we hope you find our LED Lighting Solutions a rewarding experience. If you would like to share this page we do really appreciate it.